Shia, Shia, Shia. So unwashed, so full of rage—and now, the proud owner of a magnificent brunette rat tail. So, would you Do It with Shia LaBeouf, as seen in these photographs? 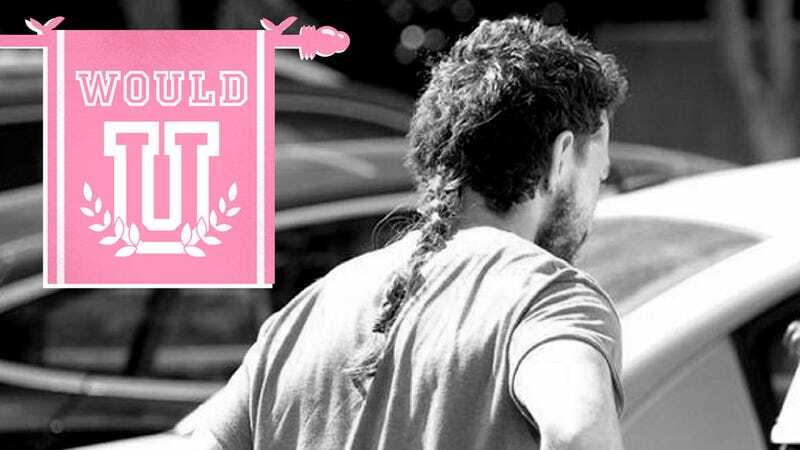 Would you run your fingers through his pungent, curly, partially-shaved permabraid?